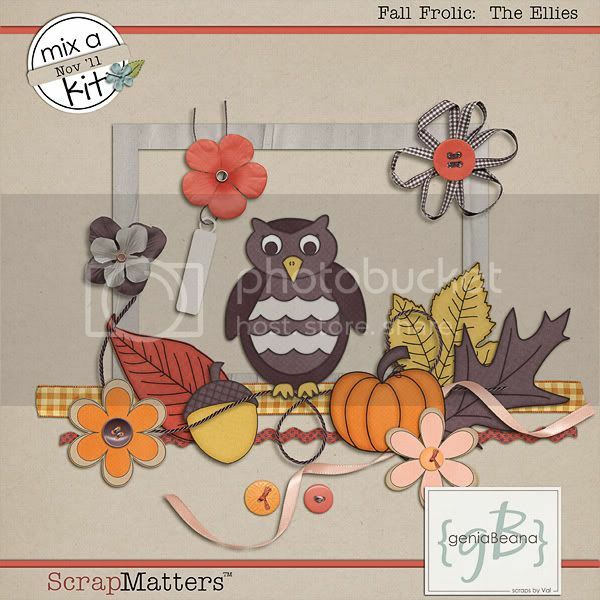 geniaBeana Scraps: Fall Frolic! 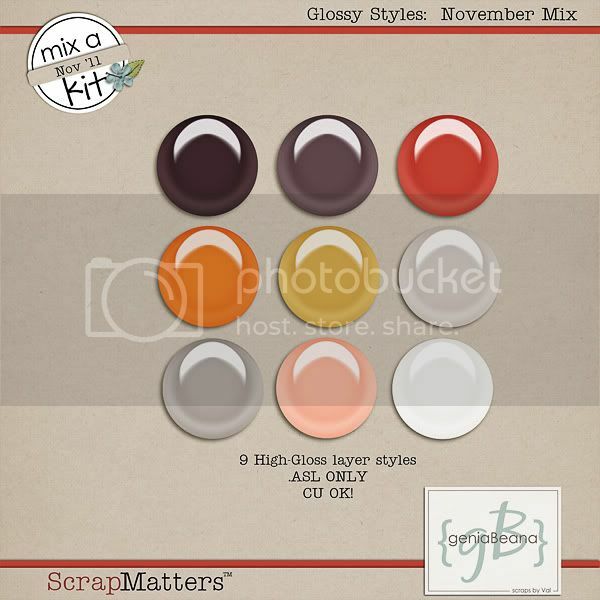 November MAK is here!! 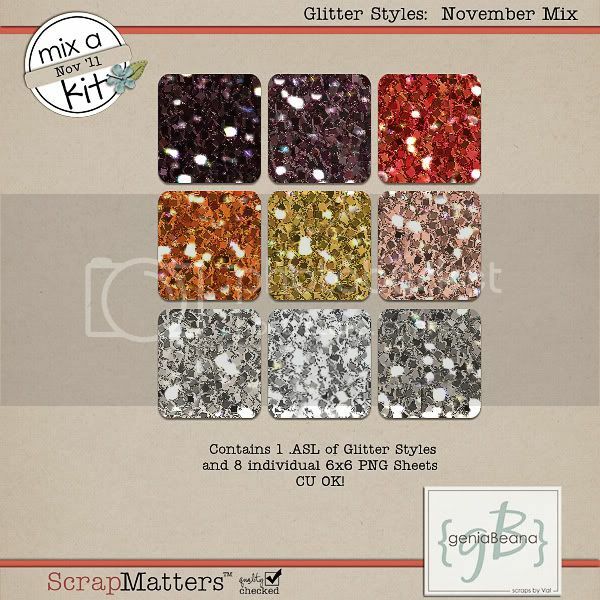 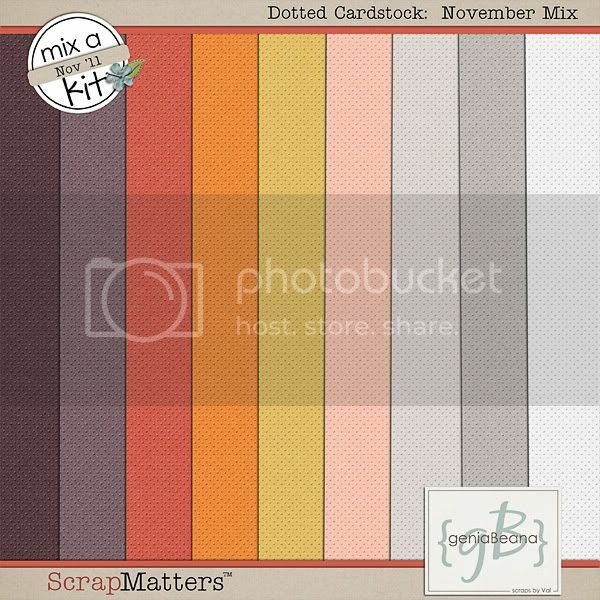 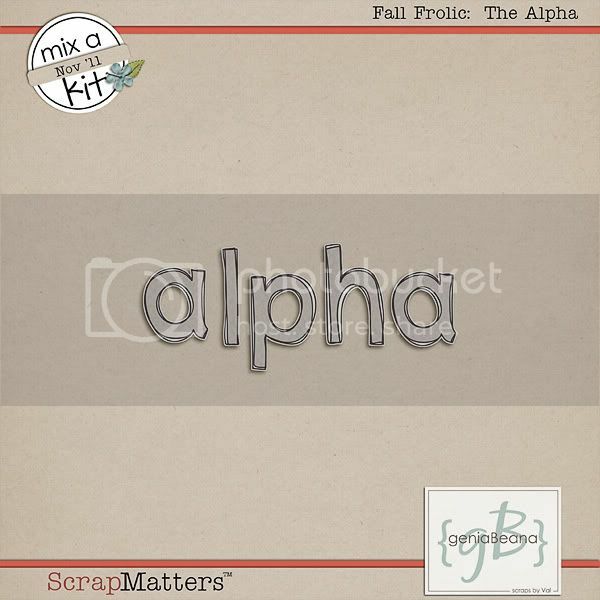 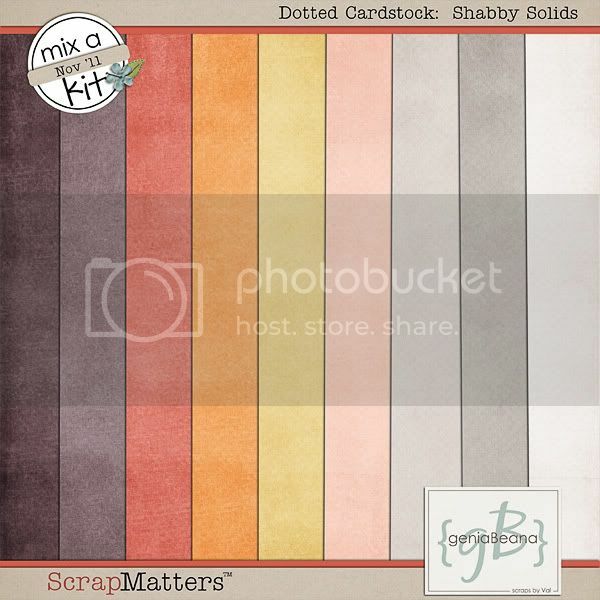 Time for November's Mix a Kit at ScrapMatters! 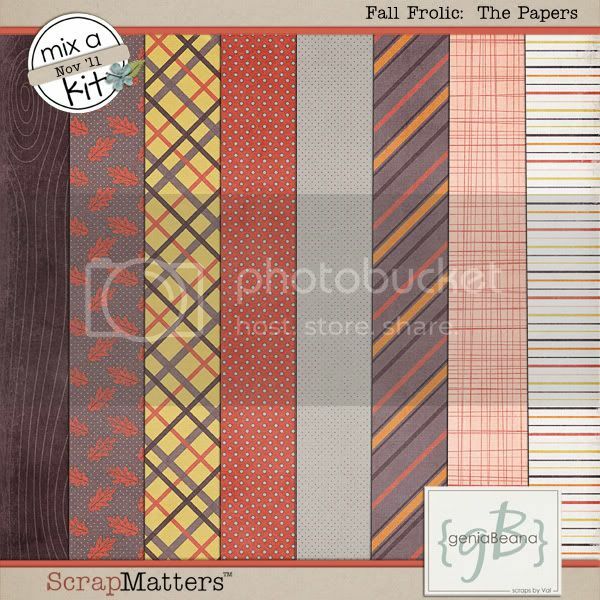 Fall Frolic is a coordinating set of papers and elements that are perfect for your fall layouts.